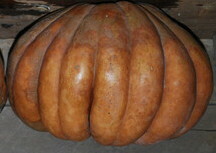 Also called Calabaza Buen Gusto (Spanish), or Dulce de Horno. 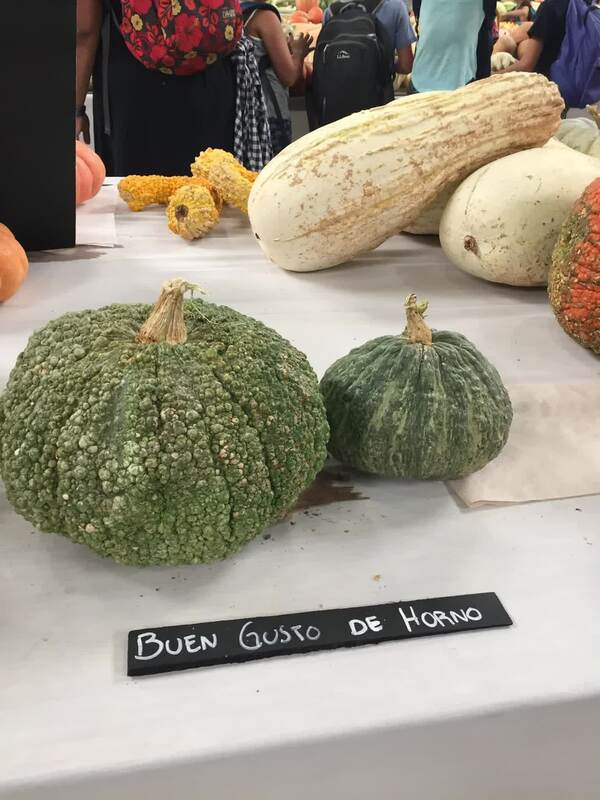 The name, translated from Spanish, means �good-taste-of-the-oven.� Dulce de Horno Squash is flattened, with dark green, rough, thin rind ripening to pale orange, with heavy ribbing. 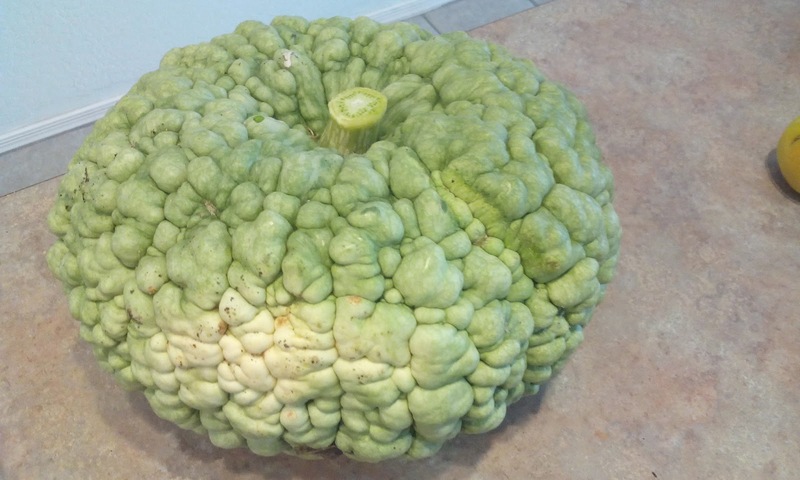 The squash will weigh up to 10 pounds (4 1/2 kg.) 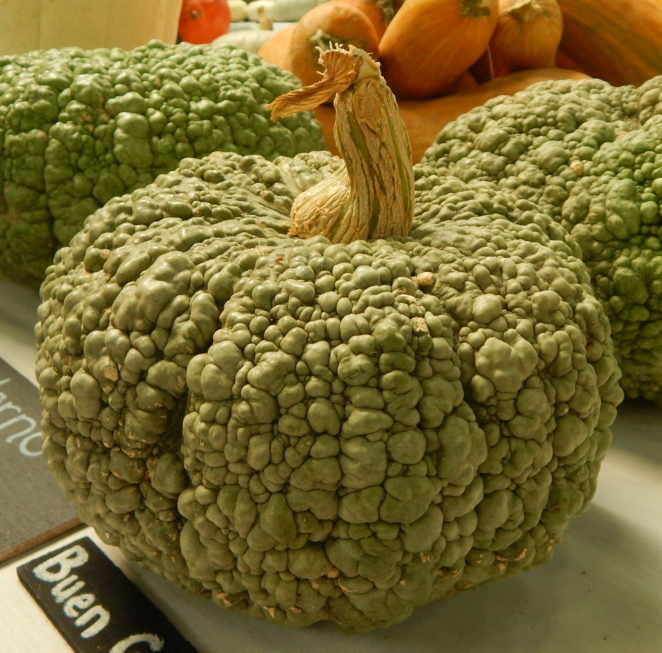 Inside, it has sweet, dense orangey-yellow flesh with good flavour. The plant grows as a rambling vine.